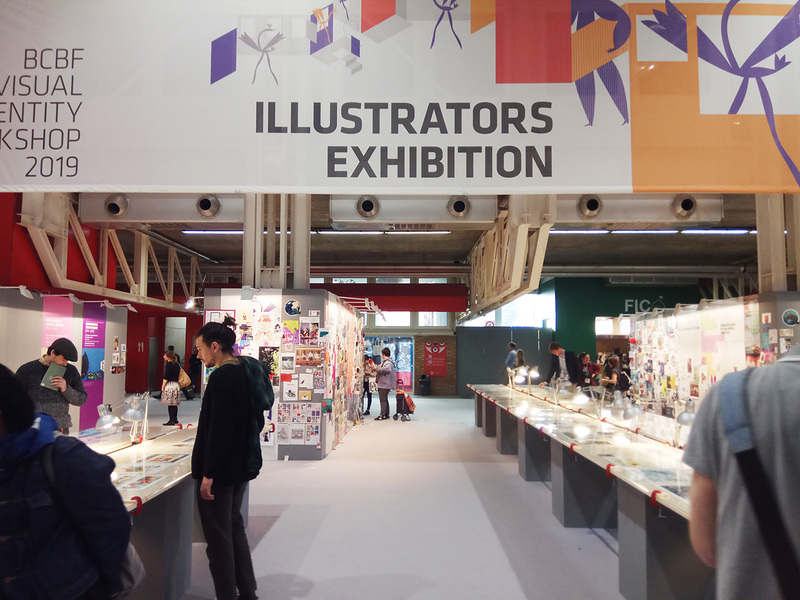 In 2019 AOI were back at the Bologna Children’s Book Fair, supporting illustrators by presenting talks on publishing contracts and illustrators’ self promotion, and offering ‘free business advice’ at the European Illustrators Forum stand. Straight after landing on the first day of the Fair, Georgia and Derek grabbed a taxi to the huge event space where the Fair is held and jumped straight into offering Business Advice on the Helpdesk at the EIF stand. Lots of illustrators took advantage, asking questions on lots of topics. On the second day we gave a Masterclass with Paolo Rui from AI the Italian association at the Illustrators’ Surival Centre on Publisher’s Contracts. With standing room only, the event was really well recieved, as our 3 person team explained the important elements of pubishing contracts and what to challenge to make agreements favourable to illustrators: these included the Rights illustrators being grant to the publisher; Rejection & Cancellation clauses; Moral rights and credit; the Advance; Royalties and discount royalties and Subsidiary Rights. Lots to take in, but the international audience were really focused and asked some great relevant questions. Ahead of the Fair we’d offered AOI Members the opportunity to have portfolio reviews with top UK Art Directors and the lucky recipients met up with Chris Inns, Art Director for Picture and Gift Books and Two Hoots at Macmillan Children’s Books, Joanna McInerney, Senior Commissioning Editor at Nobrow/Flying Eye and Rebecca Garrill at Anderson Press. That evening the Illustrators Dinner Party (organised by AI) was held at Bravo Caffè in the centre of Bologna, and this had the whole restaurant taken over by illustrators with watercolour testers and paper given to each attendee – which were well used – and an illustrators’ ‘battle’ on a stage displayed on screens with a Wacom tablet versus a traditional drawer. 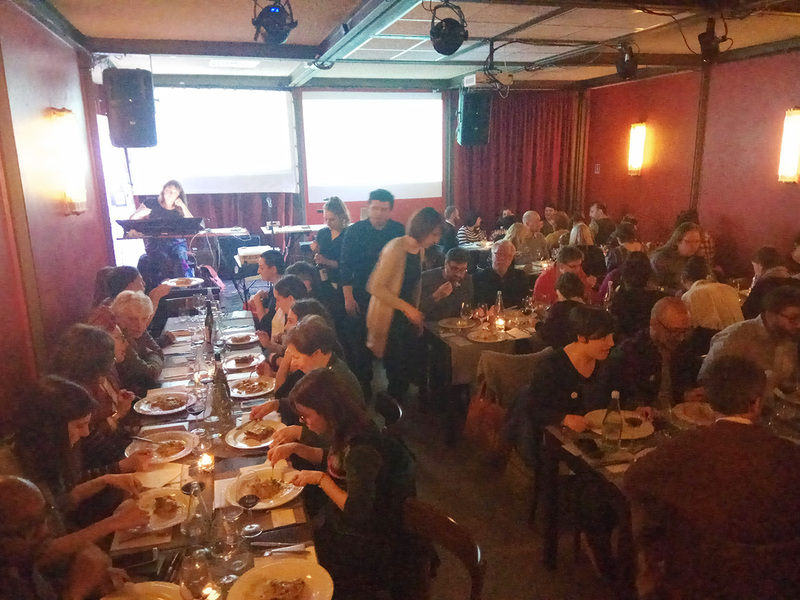 This was a fun, sociable event that saw everyones creative side coming out. The Bookseller held a competition for a Showase in their daily Fair magazine which is distributed across the Fair getting into the hands of thousands of people, and AOI were partners for this opportunity. The selected artists’ work was beautifully presented in the magazines, offering the possibility of being seen by potential commissioners. 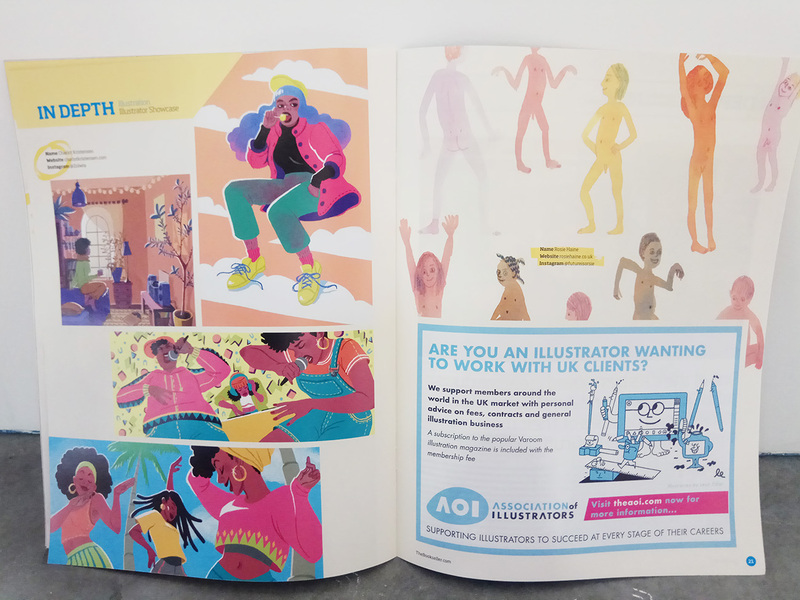 On Wednesday 3rd, the final day AOI were at the Fair, Georgia and Derek gave a Self-promotion for illustrators talk at the EIF stand, going through the most effective ways to promote work, including website, social media and how to attract and approach potential clients. The Fair is extensive, with huge amounts to see, as member Yuliya Pankratova mentions below (highlights are always the Illustrators’ Wall and Exhibition). 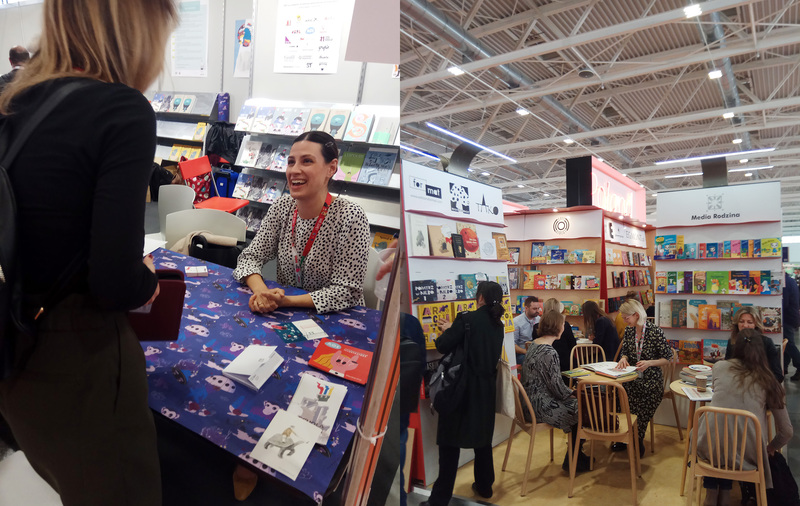 “On my first morning at Bologna Children’s Book Fair, I was feeling completely overwhelmed, and like I had already messed it all up. 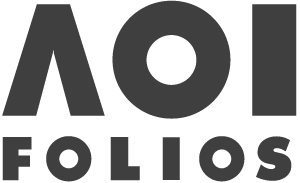 How were so many portfolio reviews already fully booked for the rest of the Fair by 11am on Monday?! But once I got into the swing of things, I found it an amazing experience. “Every morning I had to run fast to get a place for the portfolio reviews with famous artists, or for some interesting workshop. I met a lot of talented illustrators and amazing publishers from all over the world. If you intend to visit next year, when the Fair will host a brand new Comics area entirely dedicated to comics and graphic novels, check out our Guide to the Fair.